Le nom complet d’Alex Pitstra est Karim Alexander Elhassan PITSTRA. Alex Pitstra est né aux Pays-Bas en 1979, de père tunisien (Mohsen BEN HASSEN) et de mère hollandaise (Anneke PITSTRA). Il réalise son premier film à 15 ans, puis travaille dans la production musicale avant de créer sa propre société de production de publicités et de films d’entreprise. Die Welt (2012) est son premier long métrage de cinéma. 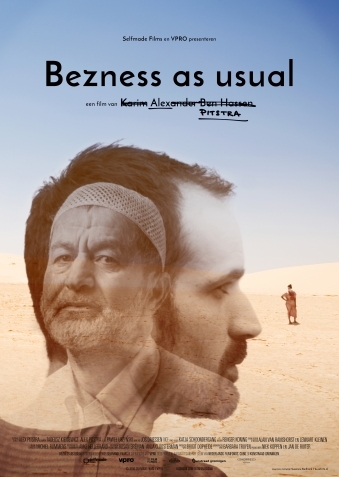 Bezness As Usual (2016) est son second long métrage de cinéma. Dutch-Tunisian filmmaker Karim Alexander (Alex) PITSTRA (b. 1979, Dordrecht) studied film theory at the University of Groningen. After working for several years in the electronic music industry, he started making films. 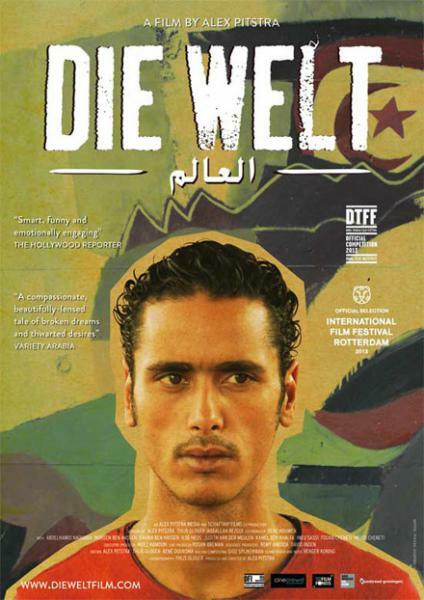 Die Welt, in which he investigates his Tunisian roots, is his feature debut. Karim Alexander Pitstra, better known as Alex Pitstra, directed his first film at the age of fifteen, for a school project. Then when he studied Audio-visual Communication in Leeuwarden, he made the short film Mixtape in 2004, based on his own experiences as a DJ/producer in the music industry. He then followed a Film Studies MA-programme, (one of the disciplines of the Arts, Culture and Media Studies), at the University of Groningen, and made the short, absurdist film Solex in 2006. Pitstra directed two shorts for the 48 Hour Film Project and was cameraman for a number of films, including the fictional films Nicci (2011, Arjen Nolles), Sam (2011, Roeland Dijksterhuis, Pepijn Sonneveld) and Prooidieren (2008), Holland (2009) and Bebop (2011) by Thijs Gloger. He also did camera work and editing for projects of the Groningen based director Nathalie Beekman (Pavlov E-lab). Furthermore, he was commissioned to make countless films for clients like Rijkswaterstaat (the executive arm of the Dutch Ministry of Infrastructure and the Environment) and the local council of Groningen.